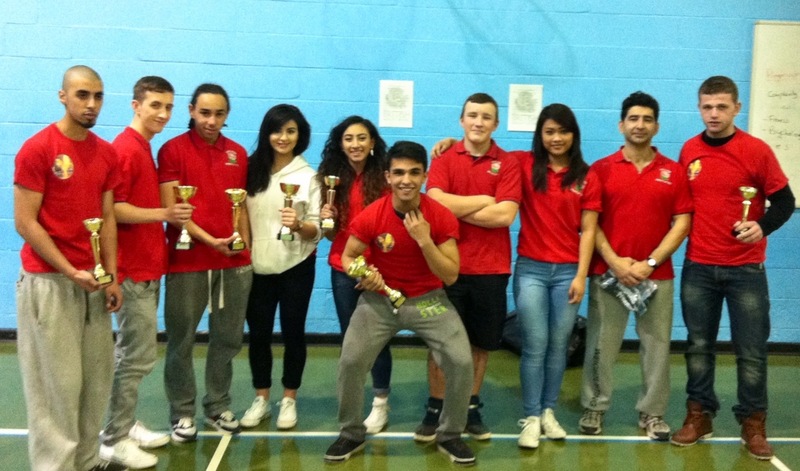 29 lifters from st Mary’s and stars for the future club competed in thevBritish students championships in Sheffield – they competed on 2 platforms in 6 groups. With the help of the assistant coaches from Barnhill and st Mary’s, Kazem delivered one of the best team work to look afters all of his lifters in one day. 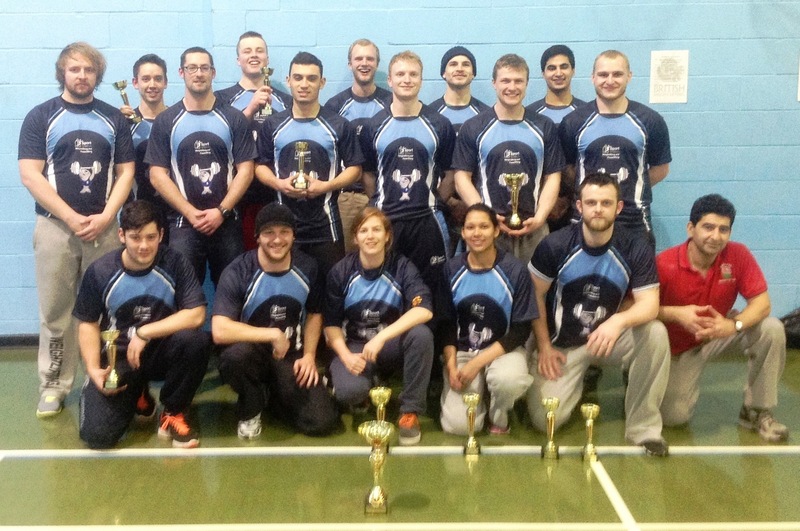 120 students across Britain gathered under one roof to witness the 3rd year of success st. Mary’s university as 2013 British champions (18 lifters) and be followed by stars for the future lifters With 9 young lifters. 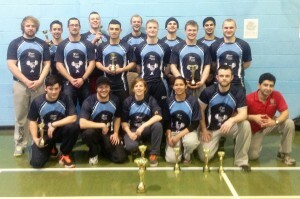 In end of result : Adam Mattiussi and shila Panjavi become the Third best lifters in British; students. Our journey kicked off at 3am in the morning and finished it at half 1:30am . The team also contained 4 qualified assistant coaches, one head coach and 2 referees. Thanks to everyone you helped out in their weekend. 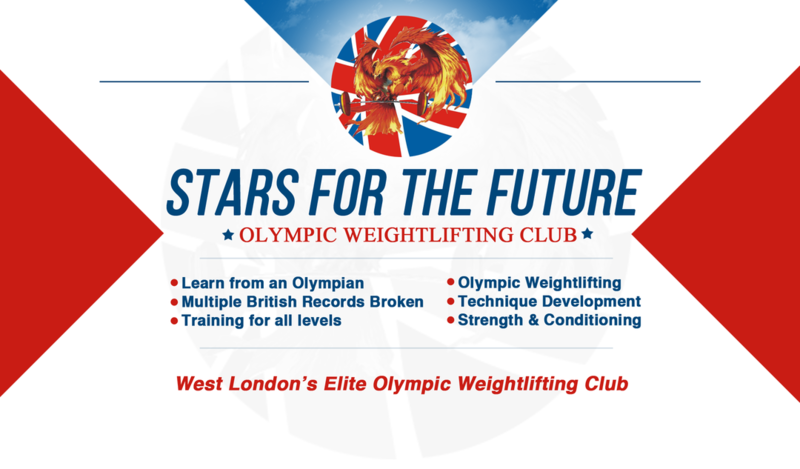 Ps: Kazem has been told by one of londons head Coach that its not possible to coach 29 lifters!! But we proved its possible. Never say No to challenges.